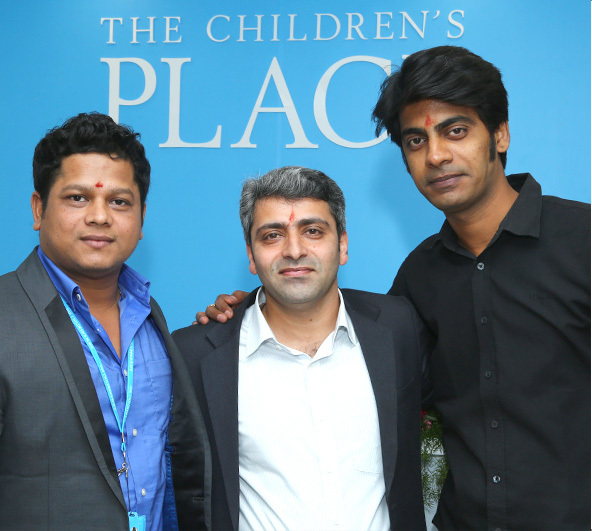 At The Children’s Place, we are committed to growing the company’s future leaders from within. Check out the different ways you can make our PLACE the next step in your career. 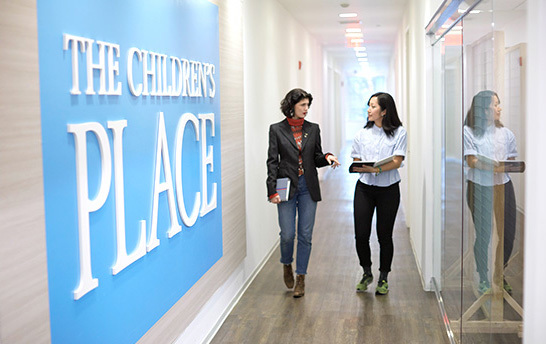 Our corporate office, located 5 miles from Midtown Manhattan, offers opportunities to collaborate with industry leaders to shape the future of the brand. Our fleet of stores, reaching across the US & Canada, boasts more than 13,000 associates who deliver great experiences to our customers. 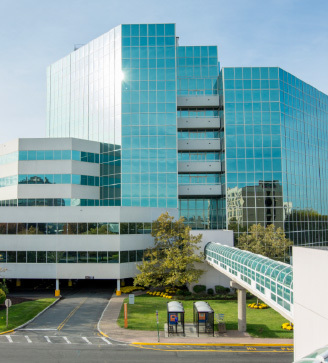 Careers at our Secaucus, New Jersey, headquarters offer exciting experiences working alongside the retail industry’s top talent. 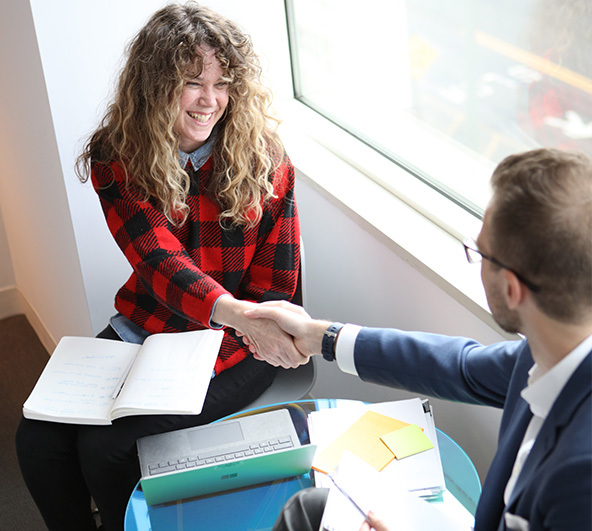 PLUS choice of health insurance plans, company-paid life/AD&D, short and long term disability, a variety of voluntary benefits and an employee assistance program. 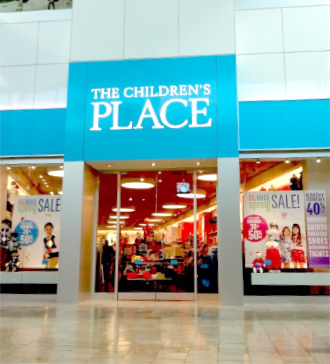 The Children’s Place makes shopping for kids clothing fast, easy, fun and affordable! We are the PLACE where big fashion meets little prices. Part-time, full-time and seasonal opportunities are available within our fleet of stores across the US & Canada. Our state-of-the-art distribution centers process over 250 million packages a year! We have field teams working in more than 20 countries in Sourcing, Quality Assurance, IT & more! 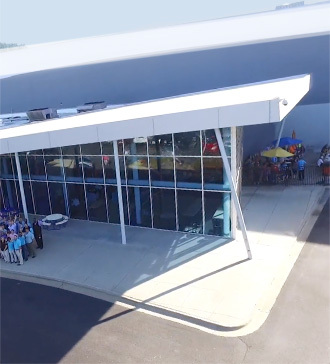 Our state-of-the-art Distribution Centers in Fort Payne, Alabama & Ontario, Canada supply our stores across North America with merchandise as well as fulfill all online orders. Our field teams are working in countries across the globe supporting key initiatives such as Digital Transformation, Responsible Sourcing and Quality Assurance. 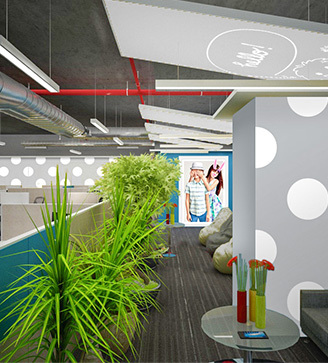 We are driving business transformation through technology and helping revolutionize how we operate in a digital world in our Hyderabad IT Development Center. We have offices in many major cities, including Hong Kong SAR, China; Shanghai, China; Ho Chi Minh, Vietnam; Hyderabad, India; and Addis Ababa, Ethiopia. We have teams working in more than 20 countries in Sourcing, Quality Assurance, IT & more!. Digital Transformation,Responsible Sourcing and Quality Assurance. We’re looking for rising college seniors full of energy and intellect who are ready to work and learn. 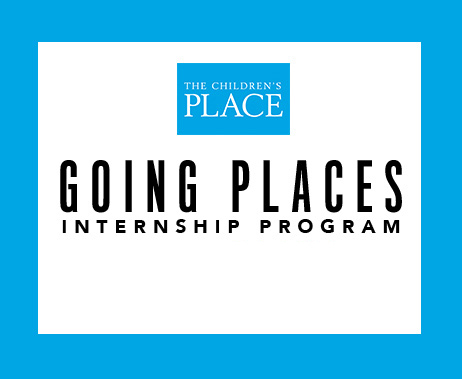 Interns at The Children’s Place get to explore the retail industry, work with inspirational leaders and build on their skill set through a 10-week corporate paid internship.